Gary is back! This was a weird week for just about everything, my Steelers beat Gary’s Browns but he beat me in the IDP Listener League. There were only 3 players that were over 50% owned and were in the top 25 of IDP scorers this week. 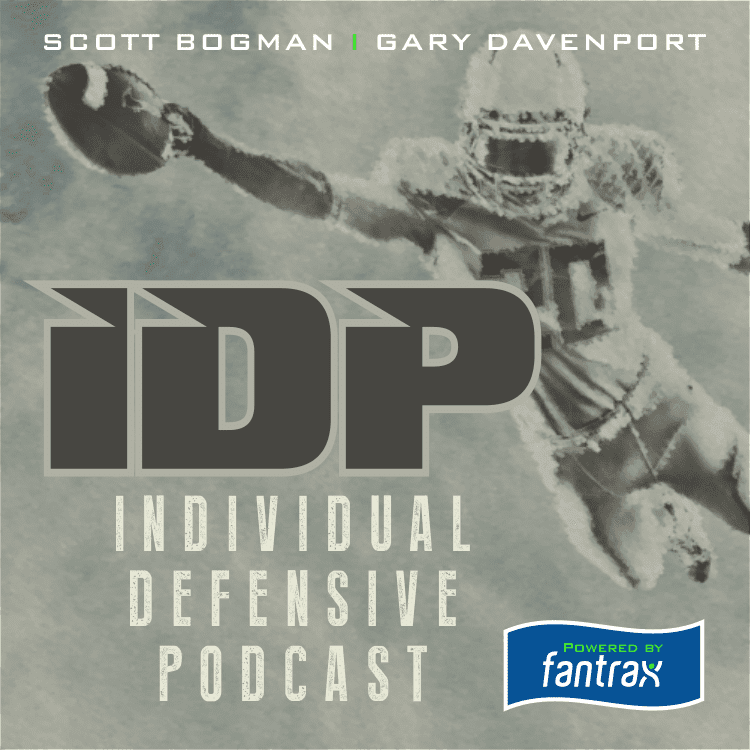 So there were a lot of potential FAs in your league that Gary and I break down!